Sakima has been a refreshing face in pop over the last few years. 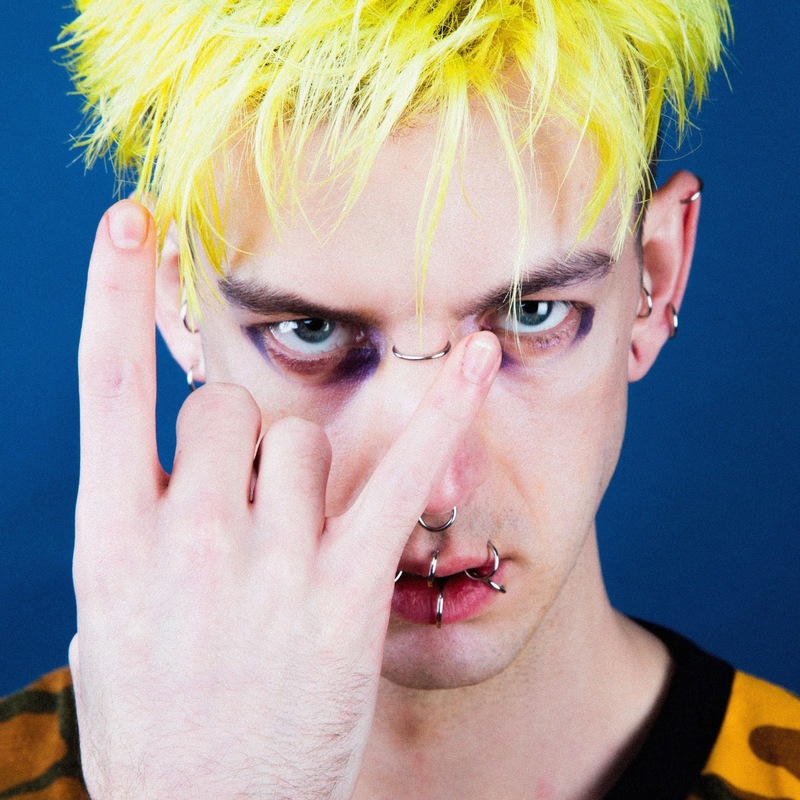 With previous singles breaking barriers to bring queer pop into the mainstream, his latest single "Death Is In The Air" continues to launch him to new heights. The verses are fluid with the electro-pop production sitting subtly behind him. When the chorus kicks in things rush full force ahead as Sakima's hooks grab you at every turn. It's been proven time and time again that artists that break barriers find the biggest success in the long run, and with Sakima we're expecting him to find his glory. With this single, its just another excellent step to the top.